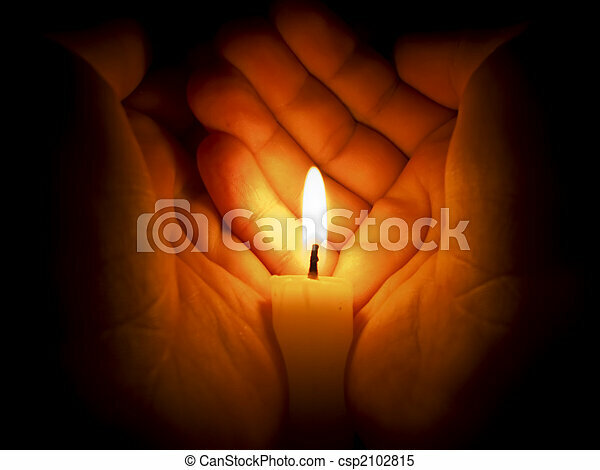 Candle between two hands. 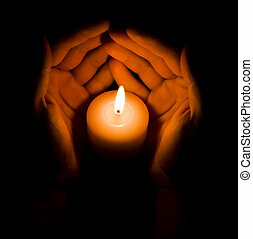 Candle in two hands at the dark. 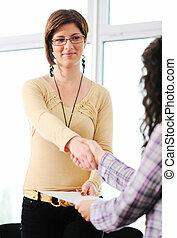 Closing a deal with a female handshake. Signed contract in the hand between women. Closing a deal with a handshake. 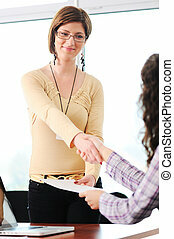 Signed contract in the hand between women.